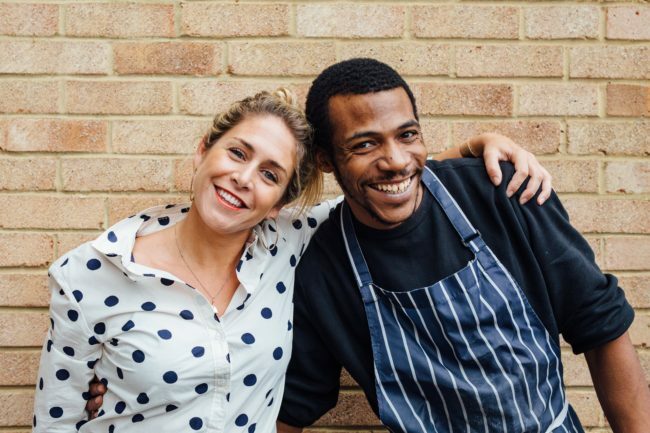 I recently caught up with The Exceptionals team about working with young ex-offenders and how it’s such an important part of Social Pantry’s ethos. Through their extensive directory of participating businesses, The Exceptionals help companies employ ex-offenders by connecting them with organisations who provide training, recruitment and ongoing support. If you’re interested in finding out more about ex-offender employment, visit their website here for the full interview.